Closed for Tuesday, February 12th: Highline Public Schools Holy Family Bilingual School West Seattle Montessori Read more..
8 PM UPDATE - WSB is functioning again so we have resumed updates there. Thanks for your patience! 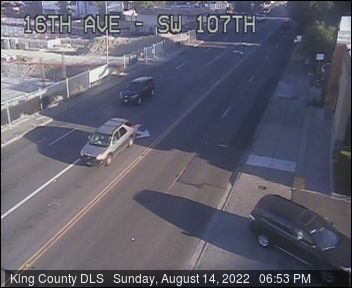 UPDATED 6:58 PM: While our main site West Seattle Blog is still accessible, ... Read more..